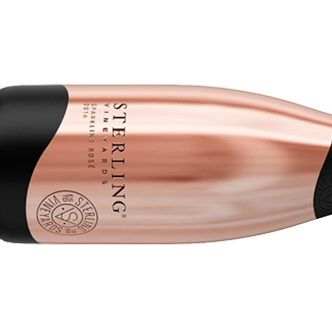 The color is one of the things that stands out with this rosé sparkler: it’s a lovely, soft salmon pink – so make sure to serve it in clear glasses. 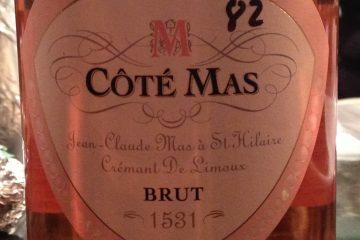 There are some florals in the aroma, and strawberry on the palate, with tinges of cocoa and sweet fruit in the finish. This is a young wine with plenty of body, which makes it satisfying to drink. The sleek, shiny bottle also adds a decorative element to the experience.